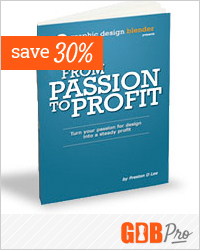 Become a GDBPro member today and gain access to resources that will take your design business to the next level! 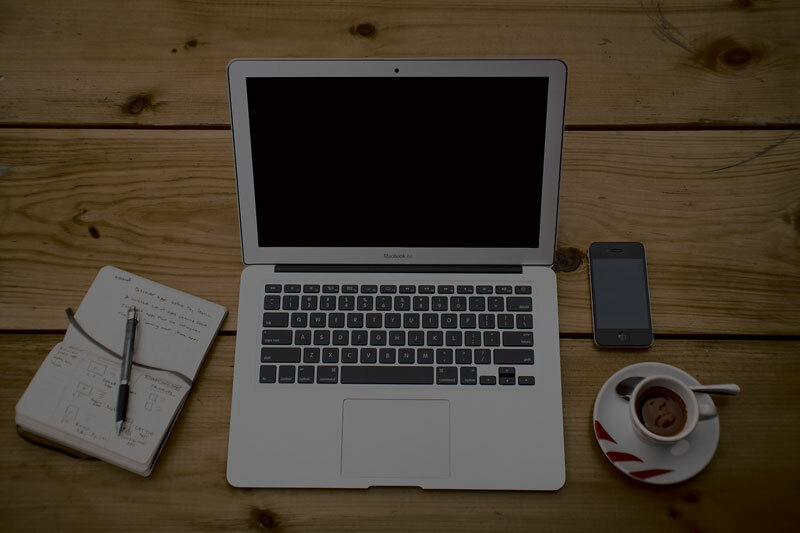 Members get insider access to exclusive webinars, 30-day challenges, business web-courses, monthly freebies and much much more! What do I get for $9? We’re dedicated to adding new resources every month including new 30-day challenges, webinars, downloadable videos, and more. 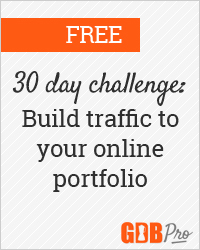 Check back at this page regularly for an ever growing list of premium resources. 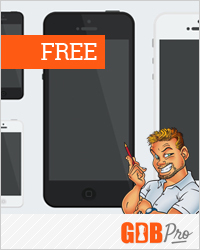 Here’s what comes with your $9 registration with GDBPro. 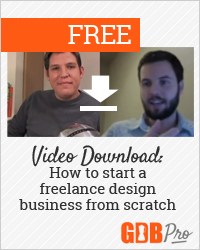 Free full-length download of video interview with Jonathan Wold on starting a successful freelance business from scratch. 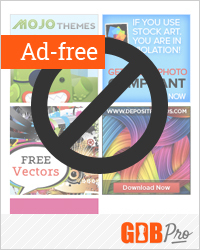 Enjoy all of GDB’s library of excellent content completely ad-free. 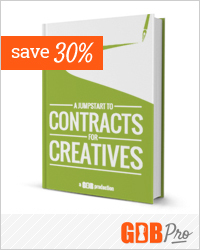 Save 30% on our first-ever ebook: From Passion to Profit and learn how to rock the first 11 days of your freelance business. 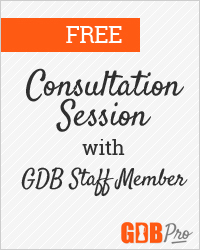 One free web site, portfolio, or business consultation with a member of the GDB staff.